They can show you the world. Or... how to hoop. 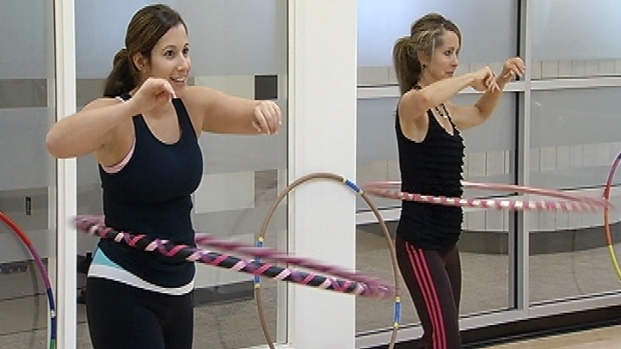 The resurgence of hula hoop coolness continues. The event runs 11 a.m. to 4:30 p.m. at the Sylvan Stage on the grounds of the Washington Monument, southeast of the monument itself. Participants will be decorating hoops during the day and then later giving them to local low-income kids. 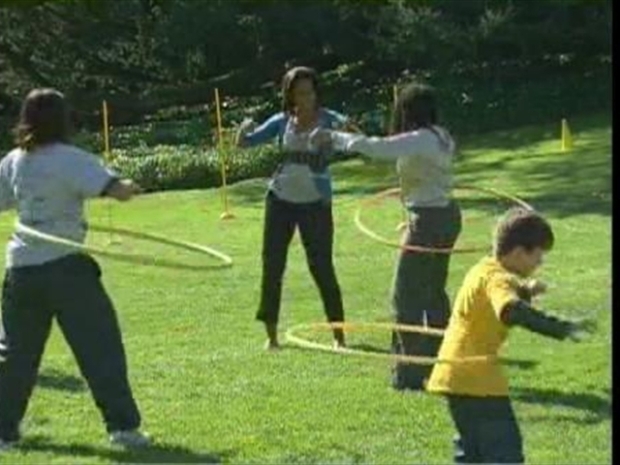 First lady Michelle Obama hosts about 100 students at a healthy kids fair and shows off her hoops. It's a fun, affordable form of exercise -- and it has Michelle Obama as a fan. She famously took 142 spins in a row. You can also catch "mini-lessons, improv-jamming, potluck'ing, hoop-networking, and generally enjoying our ever- growing hoop community, together," the DC Hoop Collective says on its events page. All levels of hoopers are welcome; bring a water bottle and wear several layers of warm, form-fitting clothing. This workout doesn't involve a whole lot of hoopla. That's because all you need is a hula hoop. One last tip: Bring your own cup, fork, knife, spoon and so on if you're planning to partake in food, because this is an eco-friendly event. You can also donate to the group here.